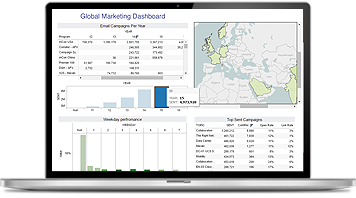 Whether you want to measure the success of an entire campaign, marketing program, channel partner, or specific marketing asset, StructuredWeb Marketing Analytics delivers the most advanced channel metrics tool to provide you with a real-time picture of your channel marketing performance. 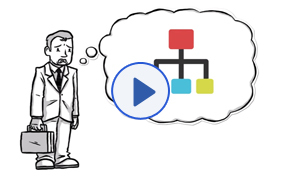 With instant access to the smartest and most comprehensive data in channel, it’s easy to optimize channel investments and program performance. 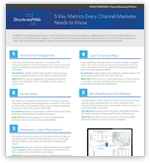 Download The 5 Key Metrics Every Channel Marketer Needs to Know to learn how our advanced channel marketing platform tracks these metrics, among many others, to help leading channel organizations optimize ROI. Fill out the form to download your resource.